Guillermo Del Toro Will Direct PINOCCHIO For Netflix | Birth.Movies.Death. In which Netflix scores another coup. Guillermo del Toro always seems to be juggling multiple would-be projects, and we've been very curious to see what he'd do for a follow-up to last year's Oscar-winning The Shape of Water. Today we got our answer, and it's a bit surprising! "Del Toro has received the green light from Netflix to film Pinocchio, a stop-motion musical version of the classic children’s tale about a puppet who wants to be a real live boy. He will write and produce the film in addition to directing it. The film will be set in Italy during the 1930s, a particularly fraught historical moment and a time when Fascism was on the rise and Benito Mussolini was consolidating control of the country. 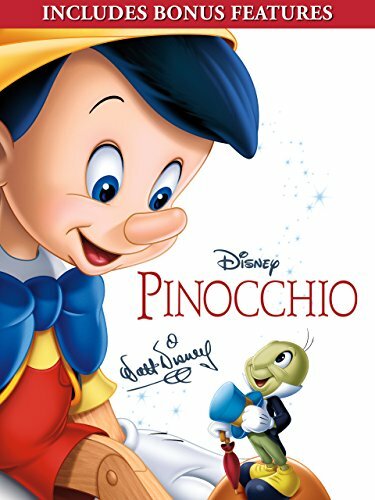 Production on Pinocchio will begin this fall." Well, Pinocchio certainly seems within del Toro's wheelhouse! And it's exciting to hear our dude's going to tackle a stop-motion picture (alongside co-director Mark Gustafson, it's worth noting): that seems right up del Toro's alley. Ten bucks says everything that happens on Pleasure Island is gonna be super creepy. Also, for those keeping score at home, this is yet another coup for Netflix, which also has projects with Martin Scorsese and Steven Soderbergh in the works. It's also del Toro's third Netflix project, following the popular Trollhunters series and his forthcoming horror anthology, 10 After Midnight. Hey, maybe if del Toro knocks Pinocchio outta the park, the streaming giant will finally see fit to bankroll his long-gestating At The Mountains of Madness adaptation (look, a boy can dream). Nothing further to report on this one at this time, but stay tuned for further updates as they roll in. In the meantime: what do you think? Excited for this one? Not so much? 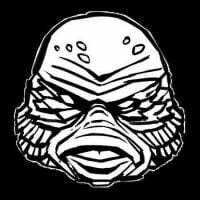 You folks still as in love with The Shape of Water as we are? Sound off in the comments below.